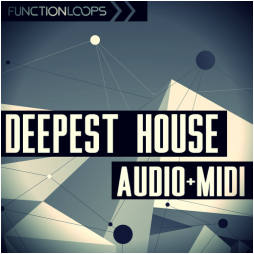 "Deepest House Audio & MIDI" brings over 400MB of versatile tools for modern Deep-House production including everything: Drum Loops, Percussion Loops, Bass Loops, Synth Loops and Vocal Loops. As well, Drum shots are included. 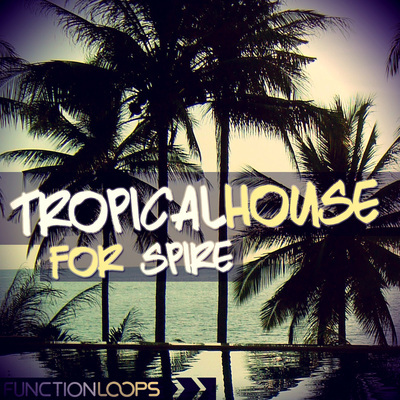 All the Bass and Synth Loops have a corresponding MIDI Loops for maximum flexibility! 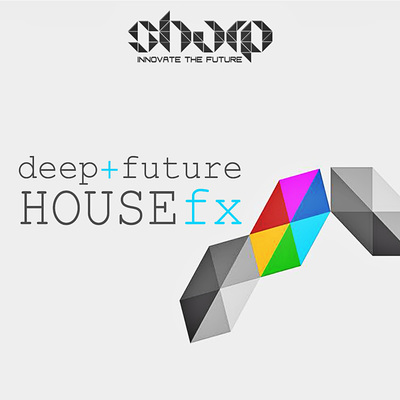 Dive into Deep-House production using this unique tool-box, full of fresh ideas and inspiration. 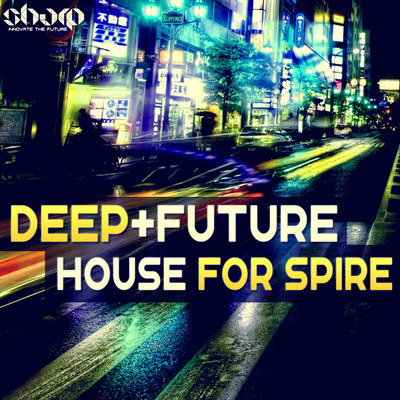 Deep-House is taking over this year, so we recommend you to jump the boat as soon as possible. We serve you everything you were missing, all in one place. 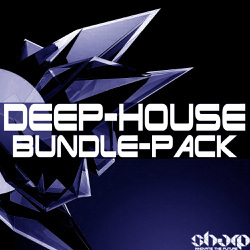 This sample pack will make your life easy and your studio sessions - a picnic. Each sound is very well balanced and polished using top analog and digital gear, all you need is drop them into your DAW to achieve maximum quality.